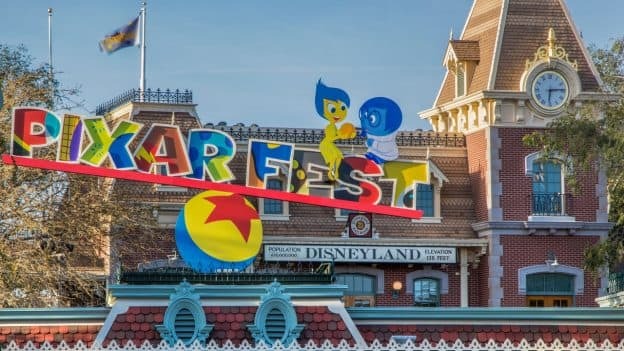 The first-ever Pixar Fest begins today at the Disneyland Resort, bringing the playful spirit of Pixar to life! Through September 3, join us as we celebrate beloved Pixar characters and stories in new and exciting ways. This celebration of friendship and beyond features the debut of “Together Forever – A Pixar Nighttime Spectacular” fireworks, the return of the popular “Paint the Night” parade and “Pixar Play Parade,” as well as new décor, atmosphere entertainment, themed eats and treats, limited-time merchandise and more! 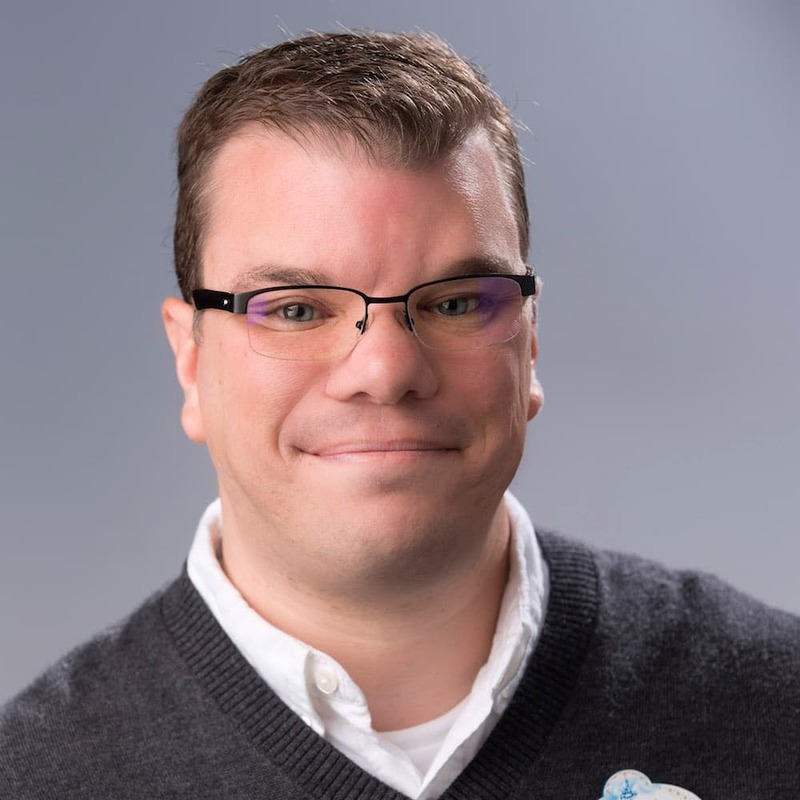 Come join your pals at Pixar Fest! 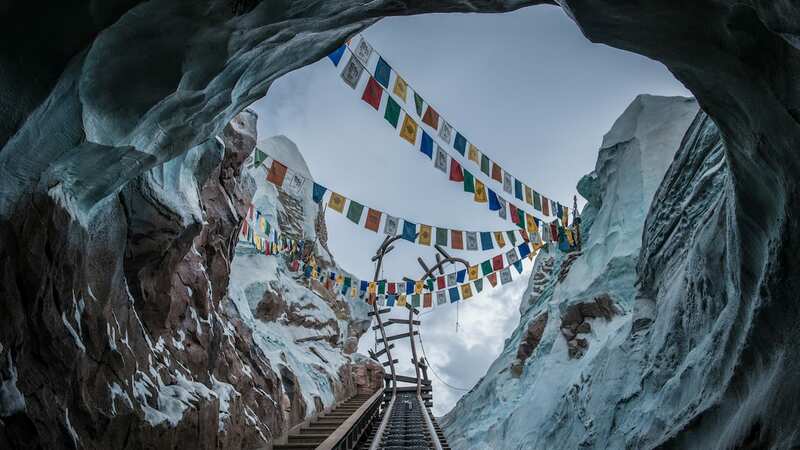 Will this ever come to Walt Disney World? Fun!!! Great entertainment and delicious food to choose from. Nobody does is better than Disney! We’ll be there May 8-10, I can’t wait! There’s so much new Pixar Fest food and activities to experience! We usually go in November (for The Nightmare Before Christmas Haunted Mansion makeover), so it’ll be a nice change to go in May. I wish we were going!!! I LOVE Paint The Night, and the fireworks look amazing!! !